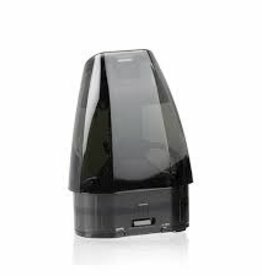 Suorin Air is a simple and convenient all in one, portable system that is perfect for a sleek, covert, all-day vaping device! 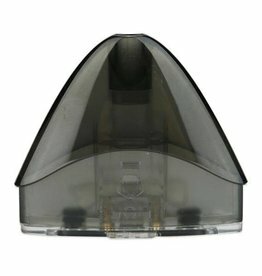 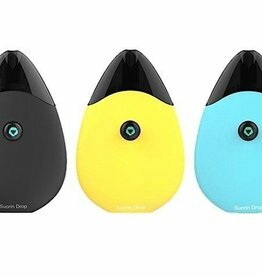 The Suorin Air is available in variable colors. 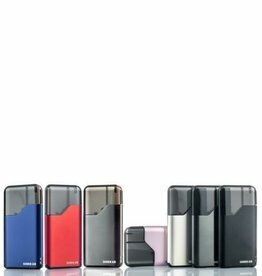 Suorin Drop is an all-in-one starter kit with a unique water-drop design and 310mAh of rechargeable battery & a Refillable Cartridge Pod.